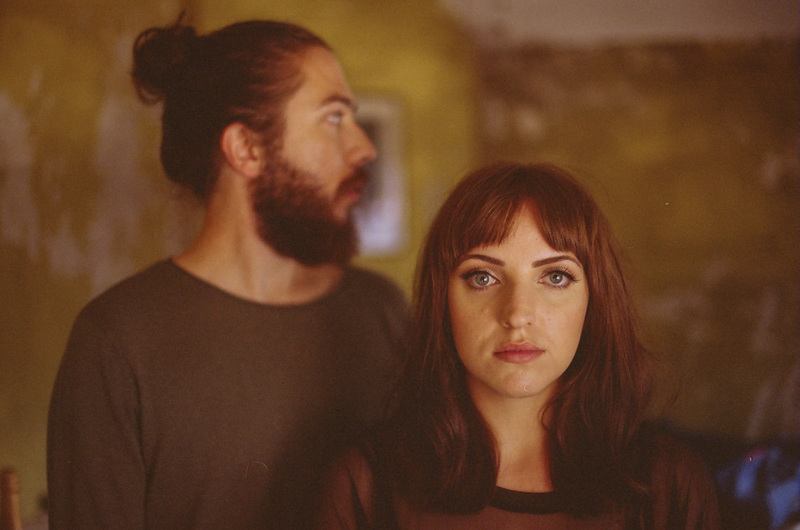 Meadowlark return with new track Pink Heart and with it a new video. The video is a love letter to the band’s 5 years together. It follows them on tour, chilling, in the recording studio and is a great insight into the duo’s dynamic that is rarely seen. Pink Heart continues in a similar vein to their other tracks, soaring vocals against a twinkling electronic background, its heartbeat all mapped out. It’s another perfect slice of low key synth pop. Pink Heart is taken from the band’s debut album, Postcards, out now.